We are pharmaceutical statistical regulatory experts. submissions and responses to regulatory information requests. We also prepare teams for regulatory interactions. of clinical studies and the interpretation of study results. your needs with those of regulators. Then we are here to guide you. Upfront preparation leads to the best possible regulatory submissions, fewer review cycles and, ultimately, getting safe and effective drugs to patients as early as possible. And that’s what we aim to do. Our founder worked 24 years at FDA/CDER and additional years in industry. Her knowledge and skills bring a unique and valuable perspective to your regulatory and statistical challenges. Consequently, we understand the expectations of regulators and industry and can help guide you to success. We are the bridge between psychometricians who develop instruments and clinical trialists who design and analyze studies. We are statistical experts in the design and analysis of clinical studies, and the interpretation of study results. 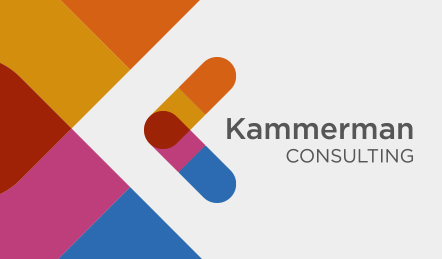 ©2018 Kammerman Consulting, LLC. All rights reserved.